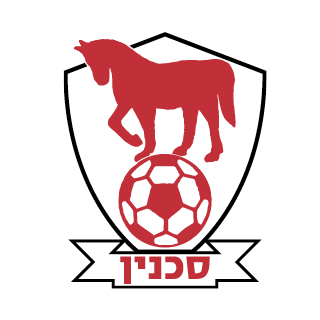 One of Israel's oldest football teams, only second after Maccabi Tel Aviv FC. 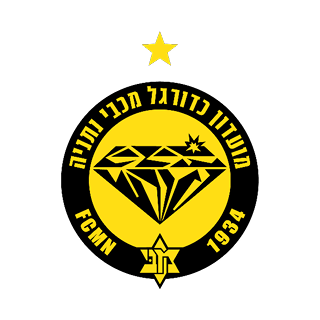 The club was founded in 1912 by Turkish students from the city of Petah Tikva, which were part of the Sultan's arm. 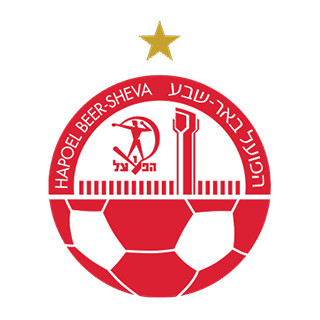 At the end of the First World War they immigrated to Israel, their first pitch was located in the woods surrounding Petach Tikva. 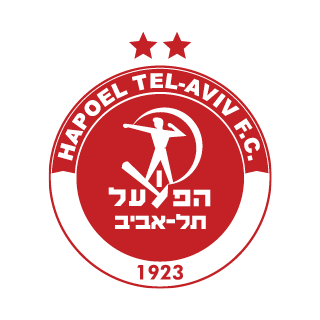 In 1926 they moved to the pitch on Stampfer Street and then moved to the "Urva" stadium in the mid 1970's. 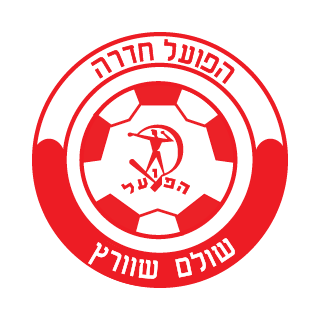 Maccabi Ironi Petah Tikva FC's title closet contains only two National Cups and three Toto cups (1 from the 1st league and 2 from the 2cnd league). 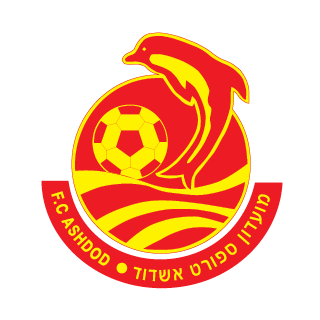 For many years the team played in the second division, until it was based in the first division in 1991, where it played for 21 seasons in a row. 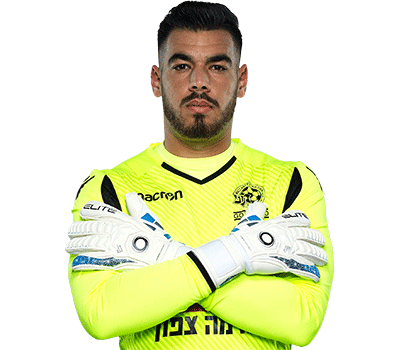 In those years, Amos and Avi Luzon took ownership of the club, with an emphasis on the club's youth department which raised a few talented players. 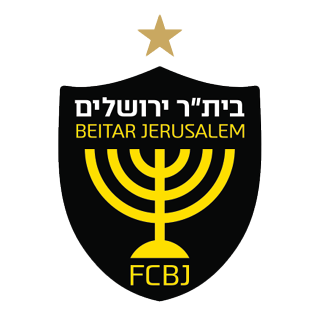 In the first decade of the 21st century the club had become one of the dominant teams in the league. 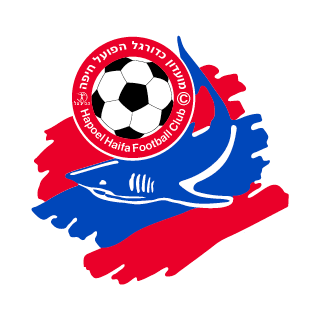 The club's peak season was in 2004/2005 finished in second place. 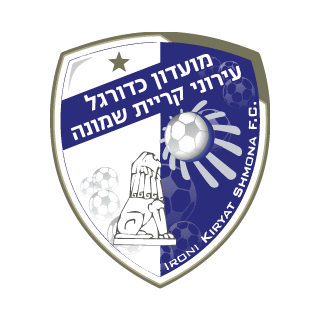 Consequently, Maccabi Ironi Petah Tikva FC won the ticket to the UEFA Cup qualifications and recorded an extraordinary European achievement in the competition. 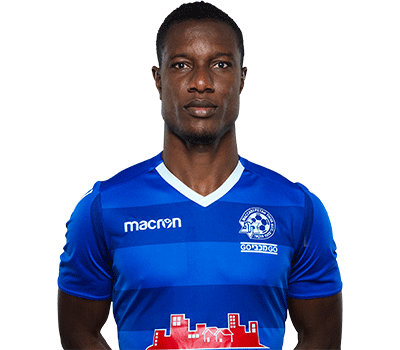 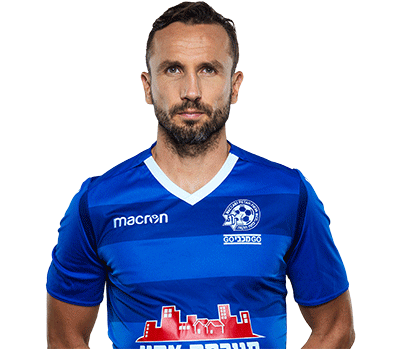 At first, the team beat Partizan Belfrad FC 5: 2 in an impressive return match in Serbia (after losing 2:0 in the first leg in Ramat Gan), and thus qualified for the groups stage in the competition. 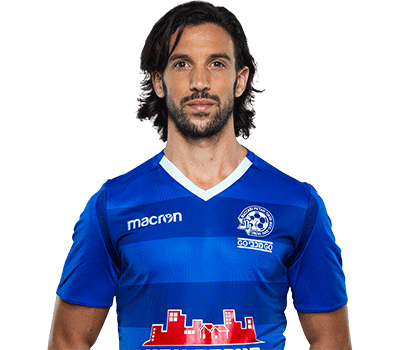 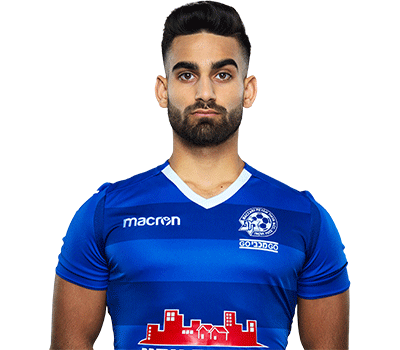 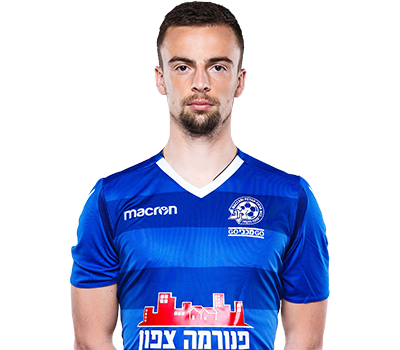 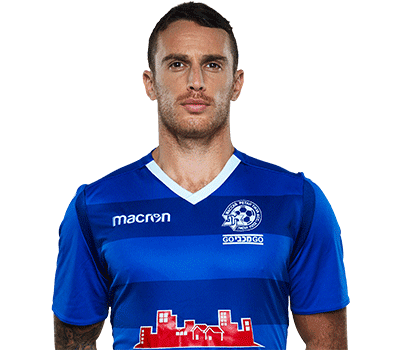 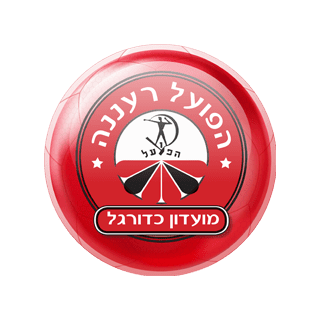 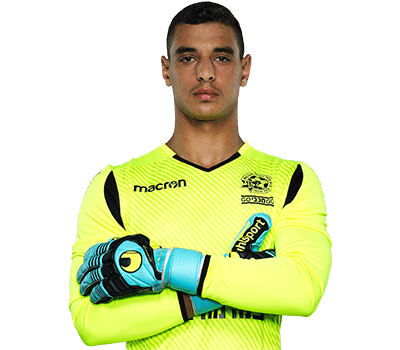 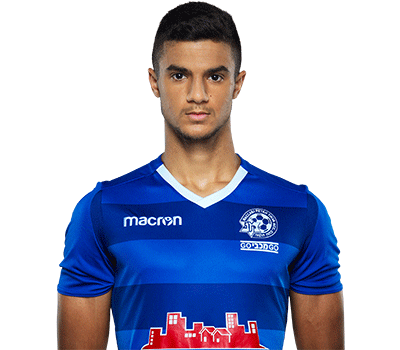 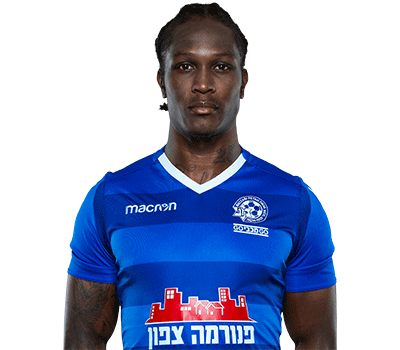 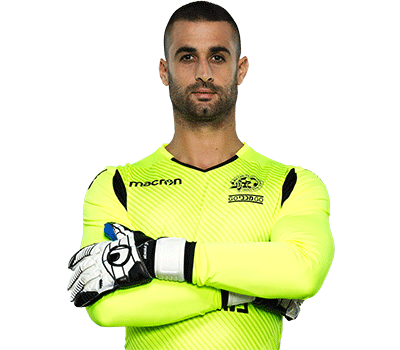 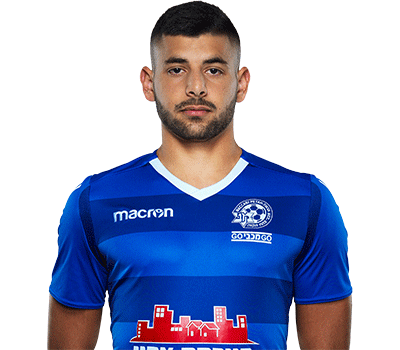 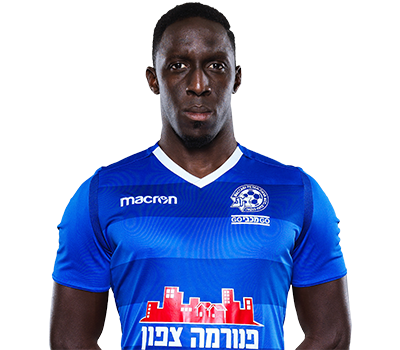 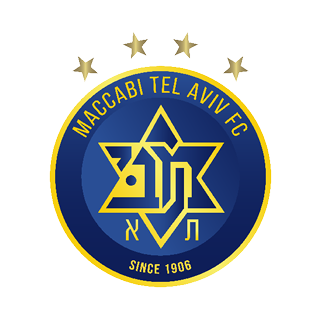 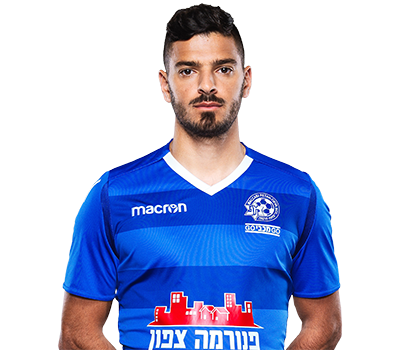 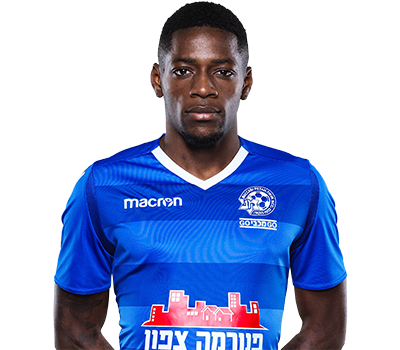 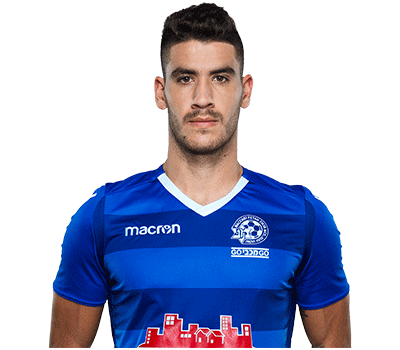 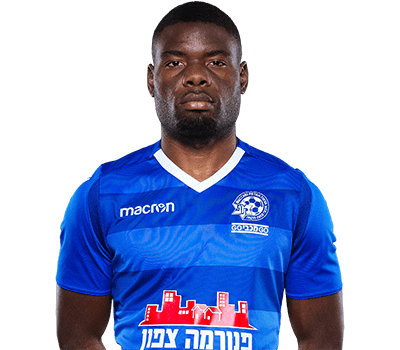 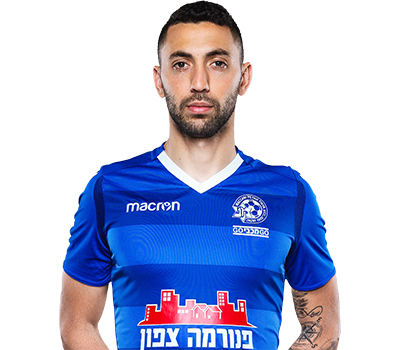 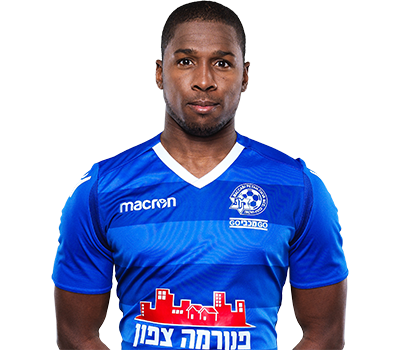 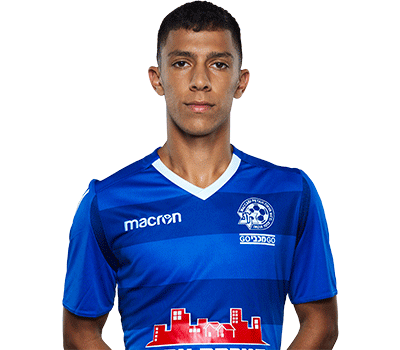 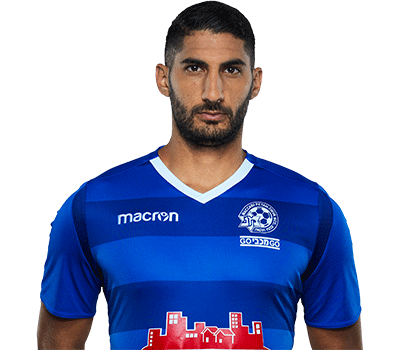 Maccabi Ironi Petah Tikva FC, headed by Guy Luzon as head coach and starring Omer Golan as a striker, Ohad Cohen as a goal keeper and Kfir Edri as a midfielder, met FC Lokomotiv, Moscow FC, Espanyol FC, Palermo FC and Brondby FC. The team failed to continue their positive momentum and finished in last place in the group with no points, while in the league it stood in 5th place which granted the club a ticket to the Intertoto Cup, where it was defeated in the following year by Ethnikos Achnes FC. 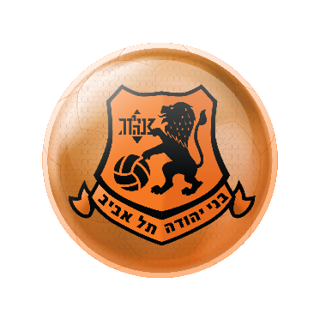 In the following seasons Maccabi settled mainly in mid-table, but at the end of the 2011/2012 season the club got relegated to the second division after 21 years in a row in the premier league, this relegation season came at the worst timing due to the fact that the club marked it's first year in their brand new "Moshava" stadium. 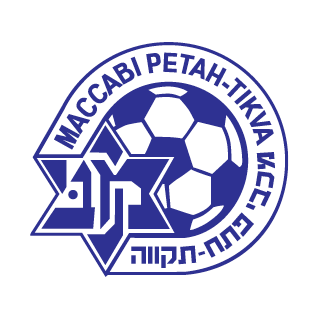 Within one year, Maccabi Ironi Petah Tikva FC reached the premier league after finishing 1st in the table in the second division. 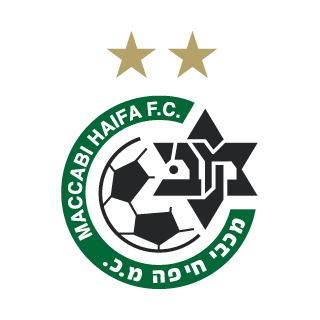 By the end of 2013/2014 the team got into relegation struggles again and stayed in the league after a dramatic last match day win. 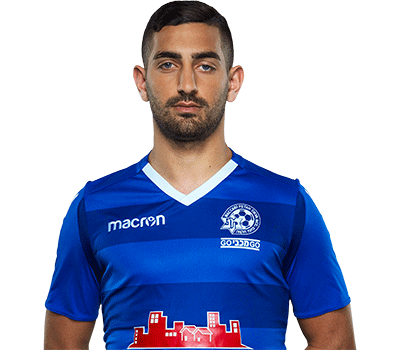 Maccabi Ironi Petah Tikva FC started the current season with a new character on the lines, coach Ran Ben Shimon.